A man commuting to Brooklyn shot video of a rat running around inside his downtown A train Monday morning. Jinais Ponnampadikkal Kader says the rat boarded the train at the Fulton Street station. In his YouTube post, Kader writes, "Someone getting off the train was screaming 'RAT on the train!' but by the time everyone realized what was happening, the doors closed and the train entered the tunnel." 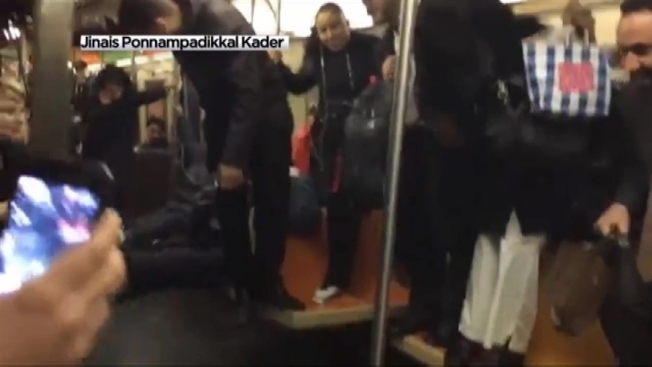 Kader's video shows people standing on the orange subway seats as the rat scurries underneath them. Some brave straphangers stay seated but lift their legs as the rodent runs by. 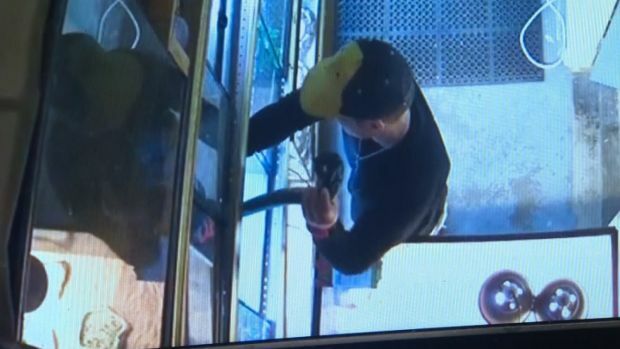 It wasn't clear where -- or if -- the rat got off the subway. The MTA has implemented several programs to control the rat population in the subway system, including a federally funded sterilization project and heightened efforts to seal the doors of the 347 trash rooms in the five boroughs. Less than $500,000 was spent on the latter effort in 2013; this year the agency has budgeted $1.1 million, according to MTA spokesman Kevin Ortiz. Ortiz says, "By increasing the budget, we're trying to expedite" rat mitigation. The MTA has also allotted more funds this year for baiting and rat poison at all 277 underground stations.